I even surprise teachers for their birthdays and have fun with the class. Neighborhood Block Party Face Painting. The kiddos couldn't wait to get their faces painted and were standing around watching. I have been in business for 16 years and love bringing giggles to all ages. 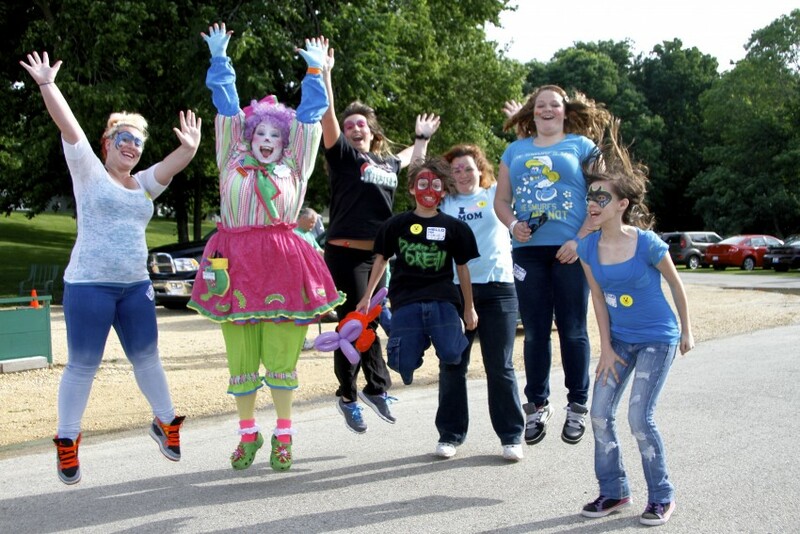 I do clown magic, face painting, balloon twisting and I even play games with the kiddos to burn off the excess energy. I do have coloring sheets for all the children, of me, of course to remember me by. Pickles was awesome! 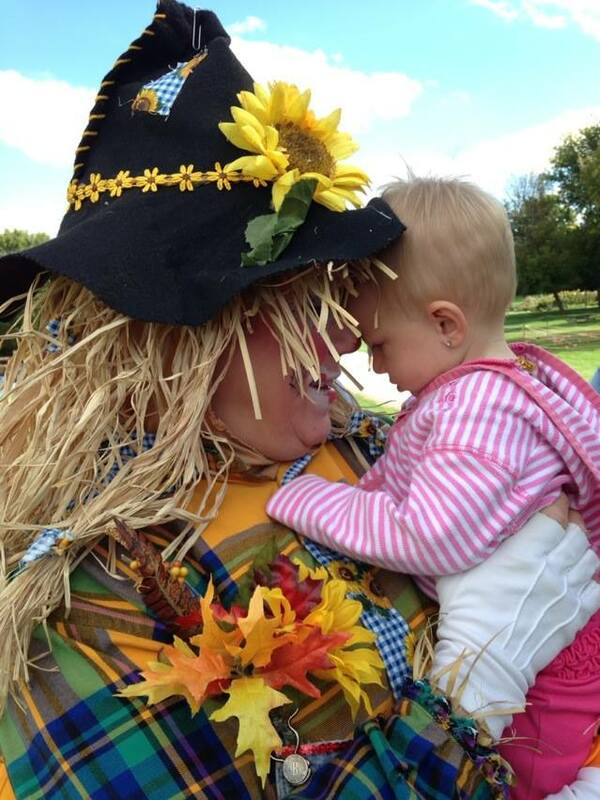 She was so fun, the kids loved her, so did the parents. She did balloons and amazing face painting. Very professional and we would definitely hire her again! I had a great time and the kids were awesome. The parents were very accommodating! The time went so fast because we were having so much fun! Insurance: $1,000,000 - My coverage include any issues with face painting , affecting childs skin, in any ways. Expect to have fun ! 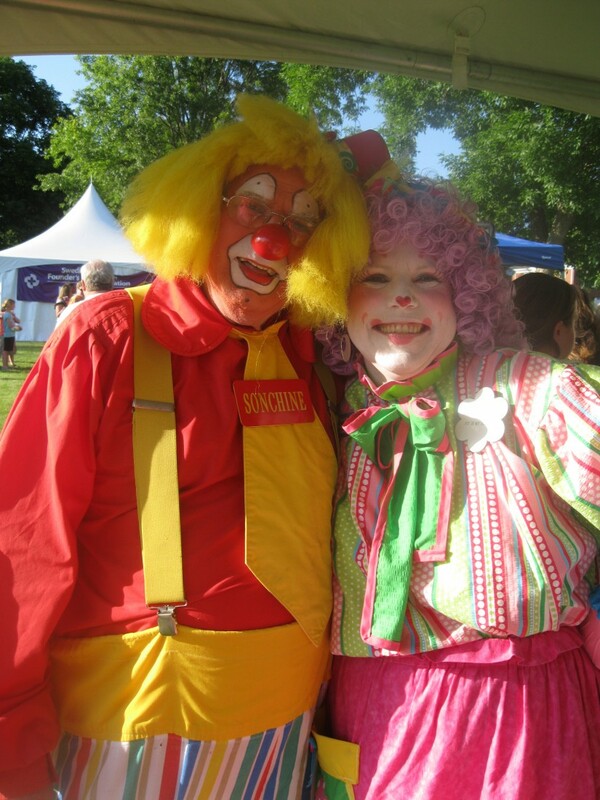 There are giggles for everyone along with professional face painting, magic and balloons. I do what I do because I like to bring joy to people. 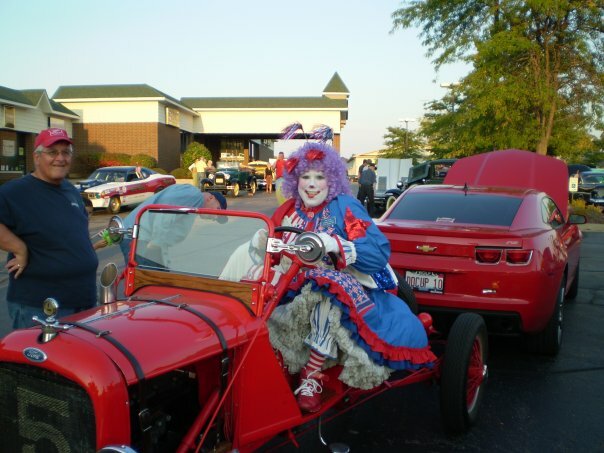 I chose this as a profession because, there is so much sadness and fear of clowns that I like to prove that there are nice, energetic, good looking professional playful clowns out there that like to have FUN! 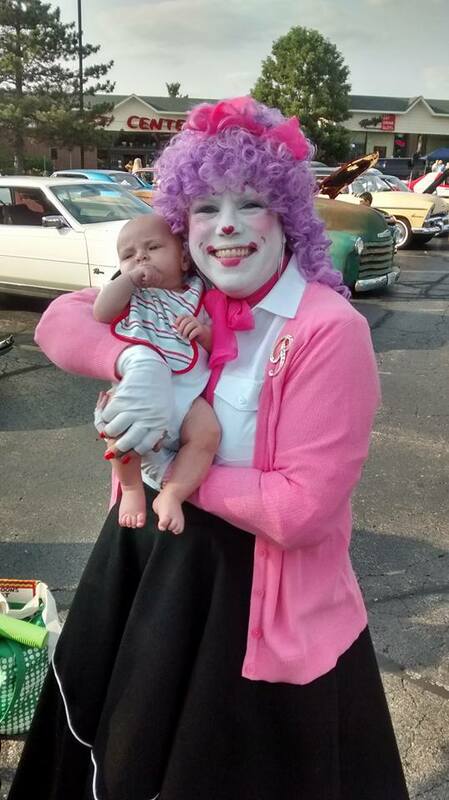 I like to be able to bring the child out in anyone and realize it doesn't matter what age you are, you can still enjoy the experience of a clown.